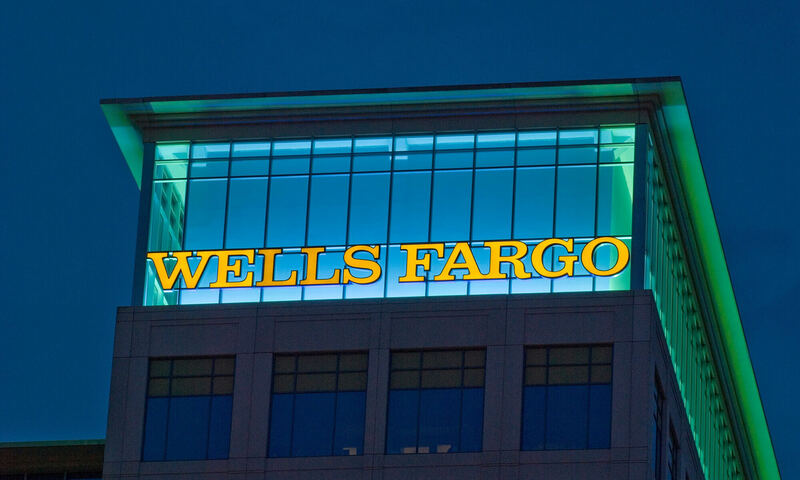 The financial industry and the world of consumer banking has changed—and attracting and retaining customers has become harder than ever. At AGI, we offer a range of services that financial brands need to stand out and increase loyalty. 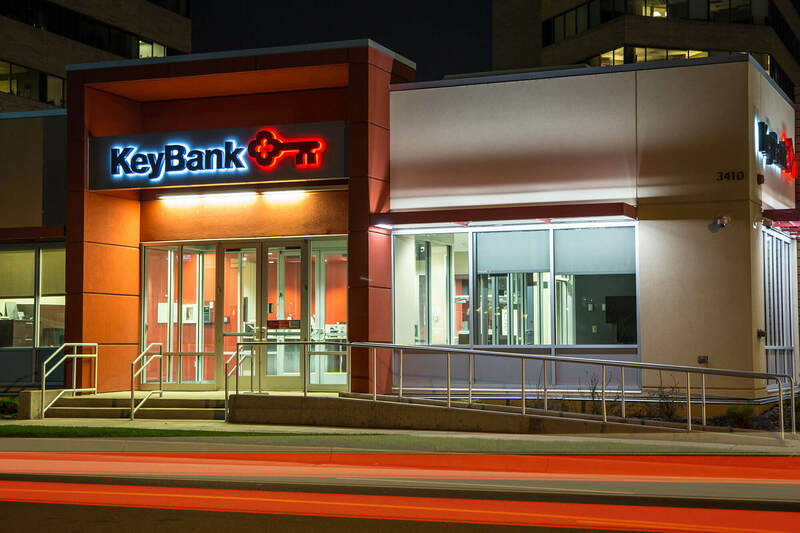 From cohesive ATM and kiosk design, to brand enhancing exterior signage and innovative interior environments, our team helps brands create meaningful connections with today’s new generation of banking customers. Even in the age of online banking, customers visit banks in-person for many important services. We make sure your space attracts and drives in-person visits, and look at each touchpoint as an opportunity to engage and connect with the people you serve. 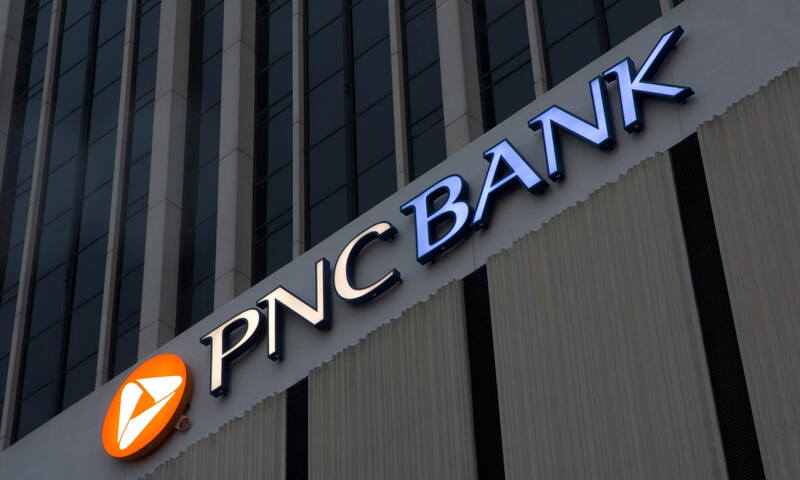 Whether you need a branding refresh on a few sites, or a nationwide conversion program of everything from locations to ATMs, we’re ready to make sure your brand continues to thrive in the future of banking. 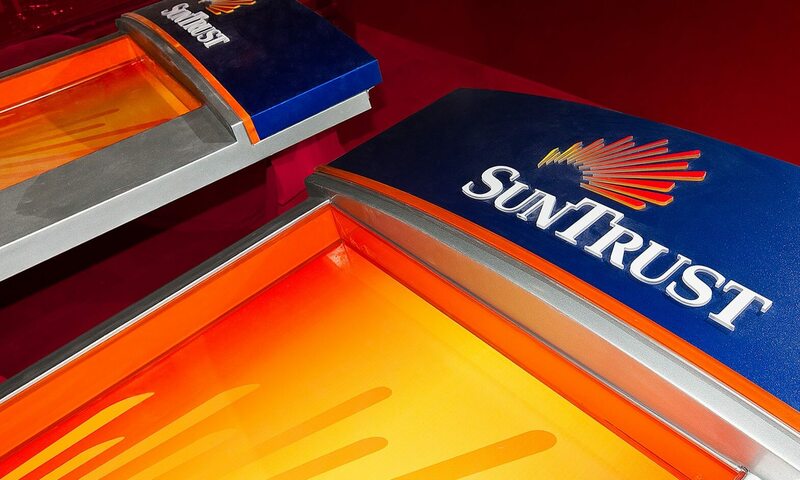 Our team designs, develops and implements comprehensive signage programs that extend your brand across a variety of customer-facing touchpoints. This includes ATM and kiosk signage and design, which are critical steps in the banking customer’s journey. 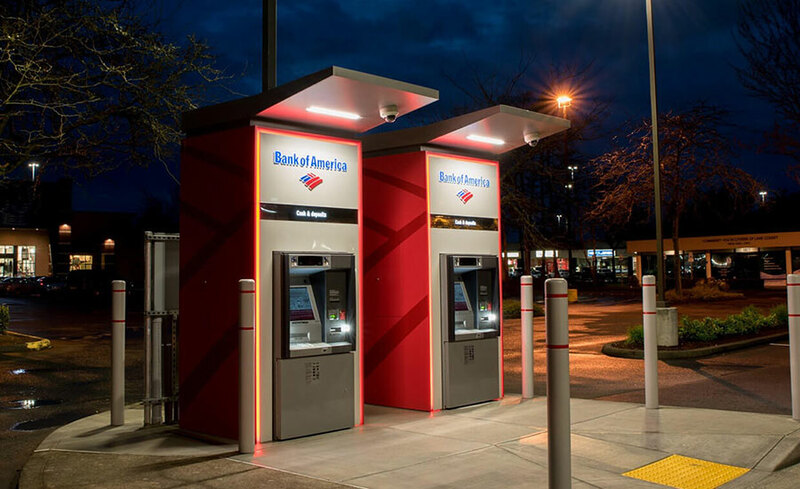 ATMs offer the opportunity to connect with your customers across thousands of locations, distinguishing your brand and creating a convenient experience. 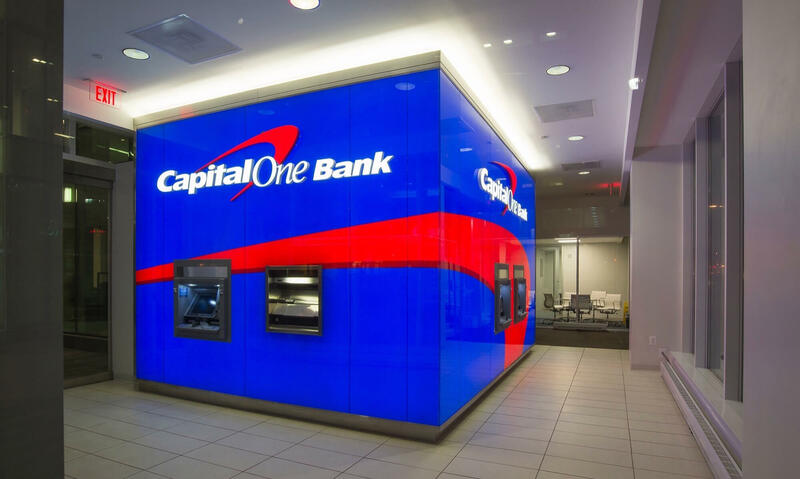 Our team makes sure all of your ATM and kiosk sites deliver the right experience and reflect your brand guidelines—and, we handle all of the details, from design to installation. 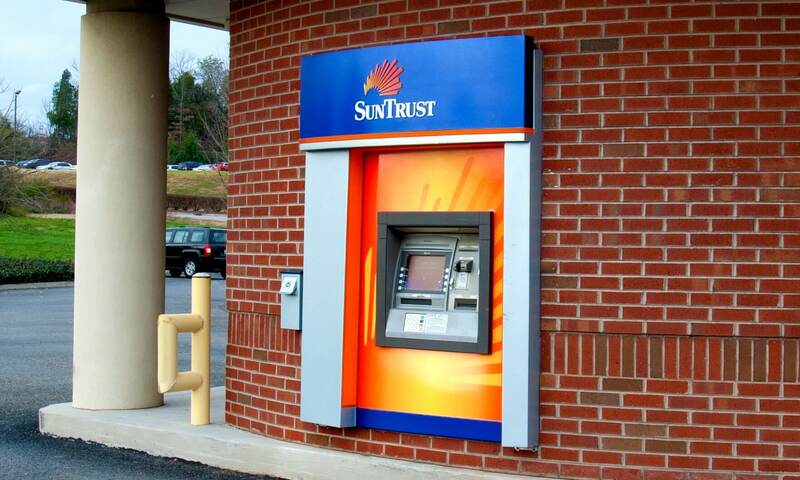 You can learn more about our ATM surrounds and kiosk design capabilities here. 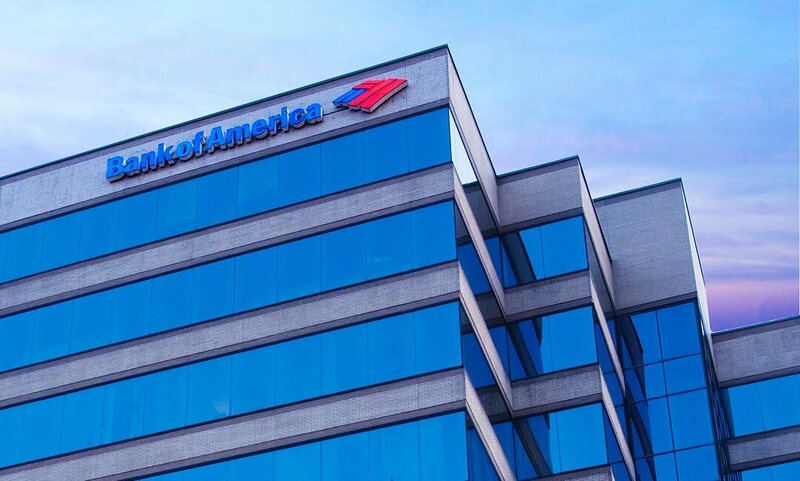 Our team collaborates to create an impactful banking experience for your banking brand, from unexpected innovations to exciting architectural elements. Our Signage Solutions group conducts site survey and recommends ideal exterior and interior signage placement. We offer large-scale facility auditing and inspections, networking, environmental controls and even safety assurance in response to weather events to make sure your brand is always looking its best. Throughout our work, your project managers will deliver the best possible customer service as they oversee manufacturing, coordinate teams and manage logistics.